(March 20, 2019) – The California State University (CSU) Board of Trustees has appointed Framroze “Fram” Virjee to serve as president of California State University, Fullerton (CSUF). Virjee has been serving as campus president under a term appointment since January 2018 and will assume the permanent presidency immediately. 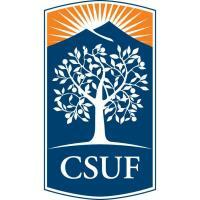 Virjee becomes the sixth permanent president of CSUF. He succeeds Mildred García who was appointed president of the American Association of State Colleges and Universities (AASCU) in November 2017. 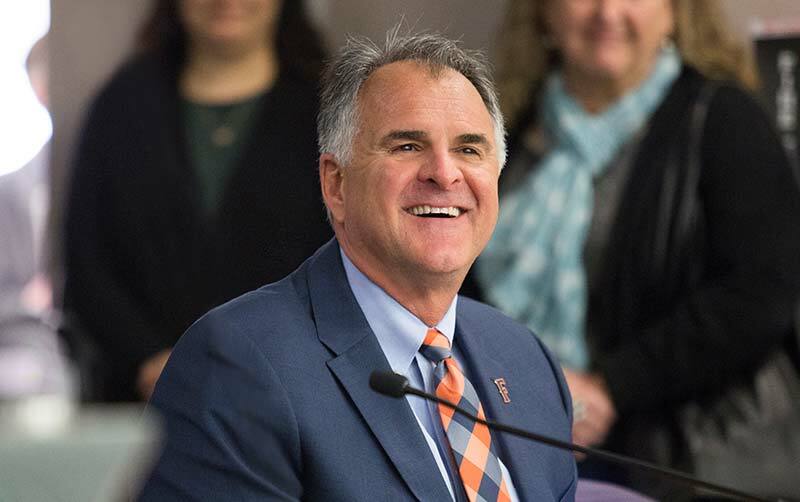 Virjee was subsequently appointed by CSU Chancellor Timothy P. White to serve as president of CSUF until the next president was appointed by the Board of Trustees, and he has served in that capacity since García’s departure.